Lama Daniela is a Lineage Holder in the Dzogchen (Natural Great Completeness) tradition of Tibetan Buddhism. 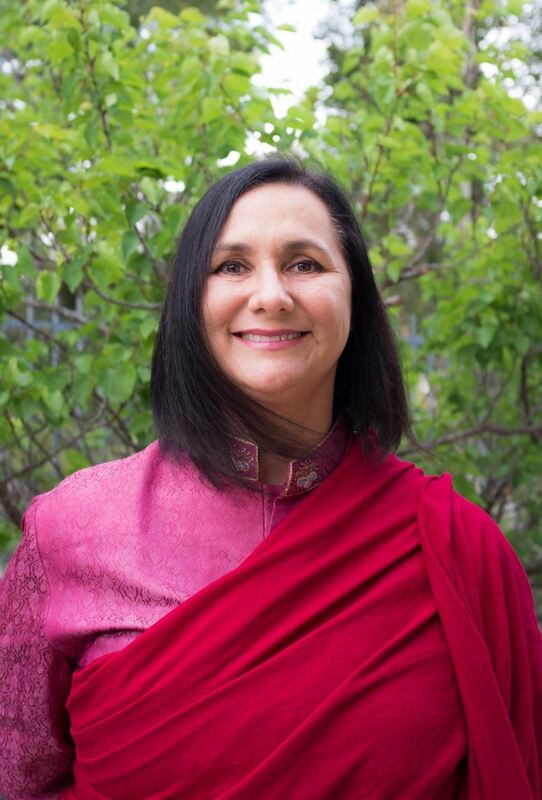 For 20 years, she has studied and practiced intensively under the guidance of her root teacher, Lama Surya Das, as well as other accomplished masters, Himalayan and Western. In addition to her commitment to the authentic and accessible transmission of these timeless wisdom teachings, she is also a joyful parent and has enjoyed a life-long professional career in the arts. She teaches and guides meditation throughout the US and abroad.